What does the Royal Family drink? Here are some answers. 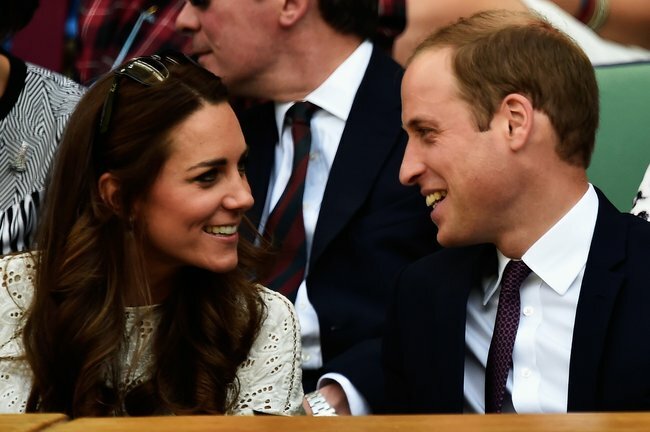 The Royal Family's favourite drinks show they know how to party. For a bunch of people we’ve never met — and are unlikely to ever meet — we sure know a lot of intimate details about the Royal Family and their day-to-day lives. 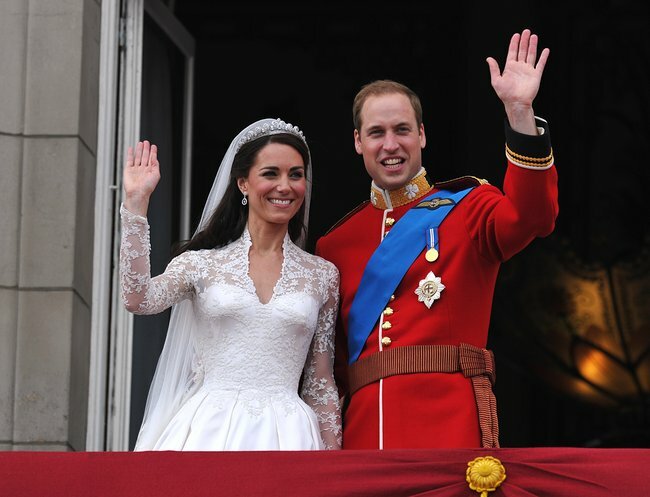 We know, for instance, that the Duke and Duchess of Cambridge had a surprisingly simple wedding menu that included lamb, veggies and ice cream. 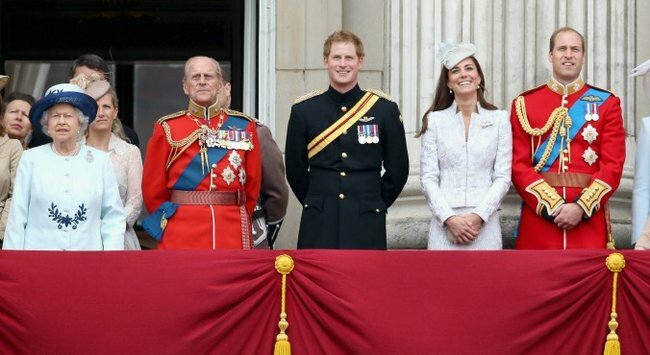 We also know the Royal Family opted for a life without garlic (can you imagine?! 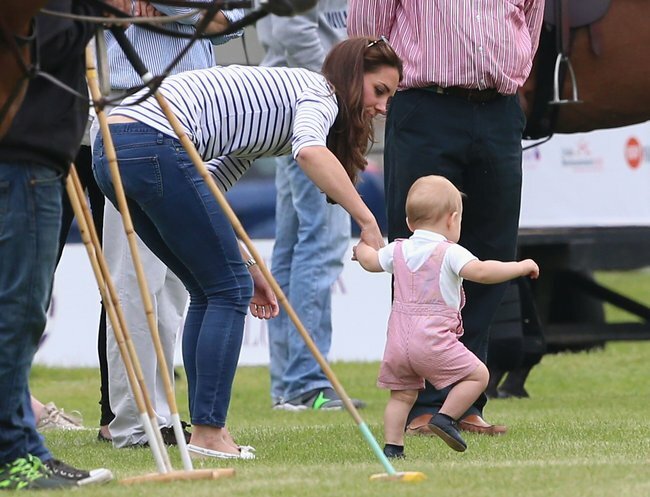 ), and that Kate apparently used Trilogy’s rosehip oil while she was pregnant with Princess Charlotte. Now The Telegraph has detailed what the Royals supposedly drink when they’re in the mood for a drop — and it seems they like to have a good time. Sure, it doesn’t sound like the pipes of Buckingham Palace flow with fresh Moet, but cocktails definitely make an appearance. According to her cousin Margaret Rhodes, Queen Elizabeth has a preferred selection of beverages that she drinks throughout the day. Before lunch she has a glass of gin mixed with a fortified wine called Dubonne, garnished with a slice of lemon with its pips removed (incidentally, her own mother was known to enjoy this drink). With lunch Her Royal Highness opts for wine, and come dinner time enjoys a dry Martini and a glass of champagne. 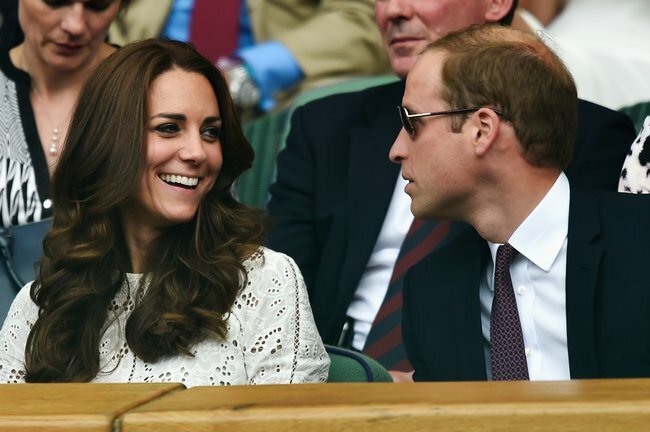 According to The Telegraph, The Duchess of Cambridge’s spirit of choice is… Jack Daniels. Woah. Did anyone else here have her pegged for a gin drinker? Apparently it’s the Duchess of Cornwall who loves her gin and tonic, so we weren’t far off the mark. When it comes to a night out, friends of the 34-year-old have claimed her favourite cocktail is the amusingly-named Crack Baby. This is a mix of vodka, raspberry liquor, passionfruit and champagne, and is apparently served up at her brother-in-law Prince Harry’s top nightclub, Boujis. These days, we imagine Kate’s attention is firmly focused on her other ‘babies’ — those of the human variety, that is — but we hope she gets the occasional chance to indulge in her preferred drink. Because it sounds damn tasty. 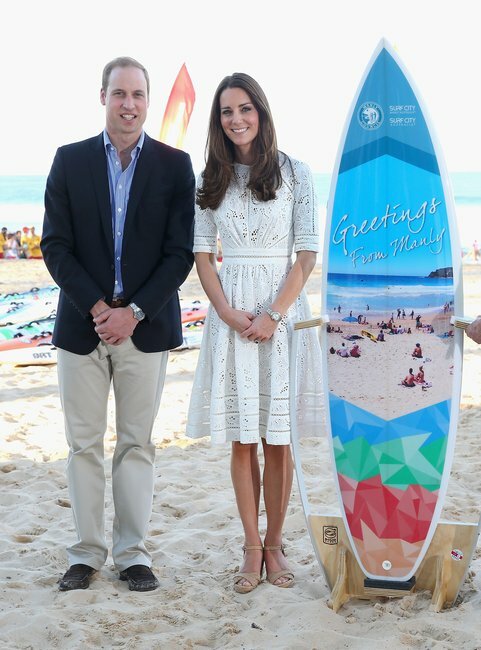 As for her husband, the Duke of Cambridge, it&apos;s all about the Treasure Chest. Well, that was reportedly the case in his partying days at club Mahiki, when he&apos;d order the cocktail — a mix of brandy, peach liqueur, and a bottle of champagne. At 135 pounds a pop (that&apos;s $262 here in Australia), we&apos;re hoping it was a "sometimes" thing for Will. With George at the polo. Commonly perceived as the &apos;party boy&apos; of the Royal Family, Prince Harry enjoys a drop of Ciroc Ultra vodka, The Telegraph reports. Apparently he&apos;s also fond of vodka and Red Bull. We&apos;d love to party with you, Harry, but we might pass on that particular drink.